Smarter Takeout - Edge Webware, Inc.
Smarter Takeout needed a fresh new look, and one that would allow mobile users the same experience. 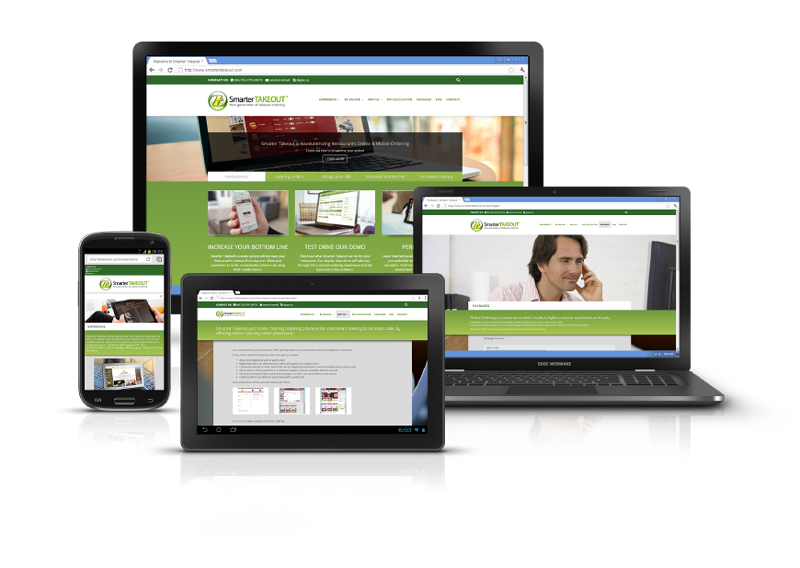 We designed the site with responsiveness in mind. We developed on WordPress using Roots (a Bootstrap-based Framework). We also integrated Advanced Custom Fields so the client could easily update content in a more user-friendly manner than having to use a variety of shortcodes. The tabbed carousel/slider on the homepage is easily edited in the backend as well as dynamic lightboxes that link images together as they are uploaded.